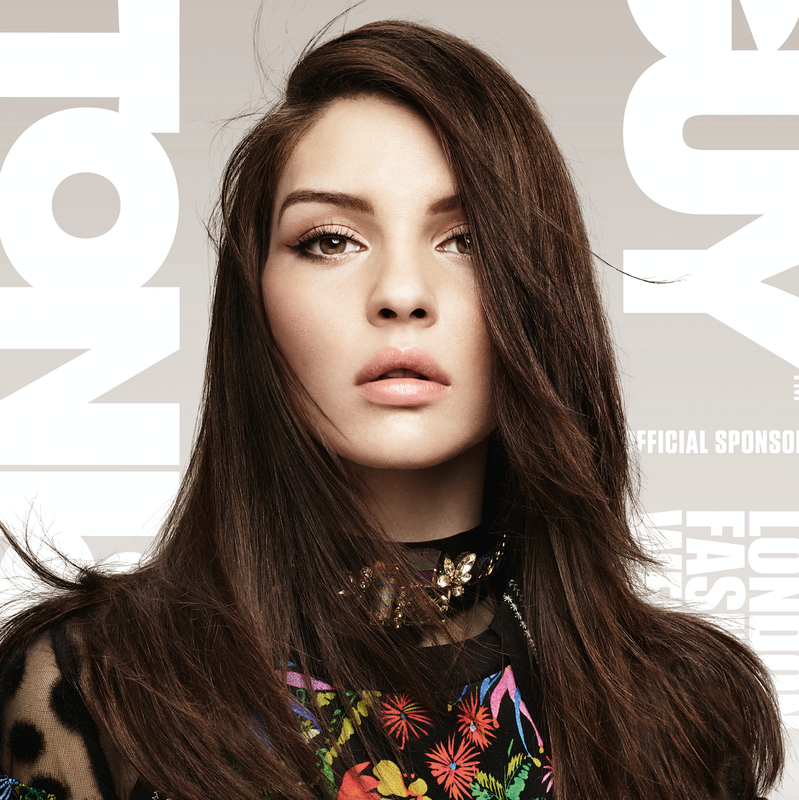 AT TONI&GUY BRACKNELL WE PRIDE OURSELVES ON PROVIDING A PROFESSIONAL AND FRIENDLY SERVICE, WINNING AWARDS FOR ‘OUTSTANDING CUSTOMER SERVICE’ THROUGH THE BRACKNELL REGENERATION PARTNERSHIP. OUR TALENTED TEAM OF STYLISTS AND TECHNICIANS BOASTS A WEALTH OF EXPERIENCE AND CREATIVITY. Unfortunately I do not remember the stylists name because I dropped in for an emergency cut. The stylist completely went off point as to what I asked for. She did a cut and style that doesn’t fit my hair type and butchered my hair, it’s so bad that it’s all different lengths therefore I can even straighten it due to it looking obviously butchered. Gutted! I’ll have to wait until the very short bits grow longer (which will take a very longe time!) in order to have it styled by my normal mobile hairdresser. I’m never trusting Tony and Guy again. Even the lower level technician at ***** did a good job of cutting my hair straight! Never again Tony and Guy. We always pride ourselves on giving excellent customer service and satisfaction. Our apoligies you felt this way about your visit to us. Please can you contact our franchisee's-Sophie or George on 01344 486633 and we will be happy to discuss this matter further with you. Laura cut my hair I was really happy with it. People love it. Really nice friendly salon. Would definitely recommend to family and friends. So pleased to hear your review. She’s amazing and she knows exactly what customers needs. I’ve been customer for a while! The staff is always friendly and helpful! It easy to book an appointment and they keep you updated about your appointments. Hanna is always helpful to meet customers sometimes difficult demands! She is highly skilled professional, excellent customer relations builder. Thank you! I couldn’t recommend enough. I totally neglected my hair but I came to George in hope it could be saved. My hair has transformed just from one condition & cut- I cannot wait to see the progress after continuing appointments. I wouldn’t trust anyone else with my hair now that I’ve seen just how beautiful it can be. so great to hear your feedback and really happy to hear your happy. Hi there Amanada, Really happy to hear your review and we look forwrad to seeing you next time. Always a pleasure to see you and Thanks for your fab review. Thankyou Hannah for a fabulous colour ,first time I have had a professional colour, and the guidance and advice you gave me on choosing a colour was fabulous. And always have compliments on the cut as well ???? Thrilled to hear your feedback, so thank you. Look forward to seeing you next time. Thanks for taking the time to leave a great review. We will ceratinly pass your comments onto the girls. Laura cut my today very happy with my hair lovely cut. Really friendly and helpful. And well definitely go back. Lovely salon. Thanks for your review-Will pass your feedback on to Laura and the team. 2nd visit this evening and again professional expert advice . My hair can only be described as in poor condition but with Sophie’s expertise it’s looking 100% better . Thankyou very much , would highly recommend a visit . Great to hear your feedback-we are always here to help :). My first visit but excellent relaxing experience. Love the bar menu. The girls were very friendly. Love the fact that Hannah washed cut AND blow dried instead of several different people. Will return ! !